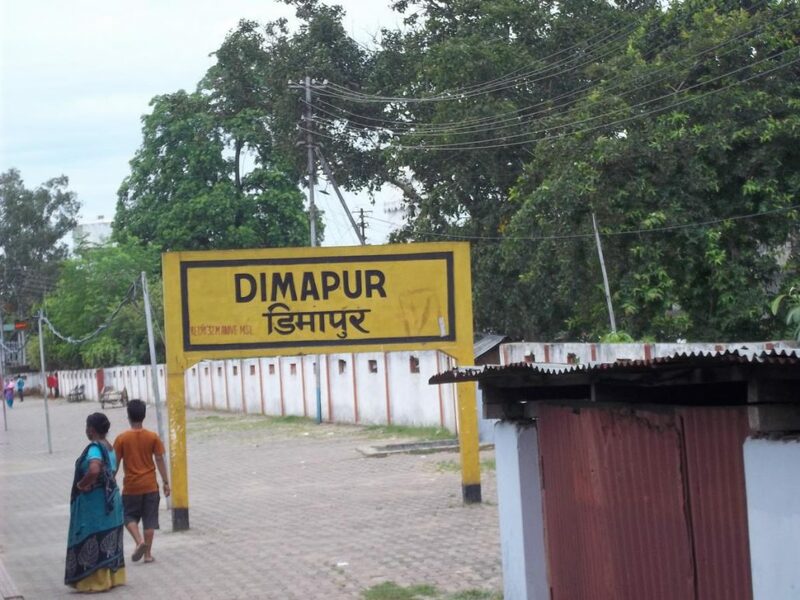 The Public Action Committee (PAC) under the aegis of Naga Council Dimapur (NCD), as its first course of action, has resolved to approach the Dimapur district administration and the groups concerned in an effort to curb and eliminate syndicates, lease systems and multiple taxation in the district. This was decided at a consultative meeting of the PAC here on Saturday, convener of the committee Vekhosayi Nyekha and co-convener K Ghokheto Chophy said in a release on Monday. The meeting was held in pursuance of the July 26 resolution of the committee to conduct a consultative meeting with respective tribes and organisations on multiple taxation, syndicates and lease system. At the meeting, all the tribes and organisations unanimously voiced that every citizen had been adversely affected by the system of rampant collection of multiple taxes by “national workers” in the form of syndicates and lease systems, along with taxes by different agencies and registered unions. The reports of the tribes and organisations on the issue were also tabled at the meeting for deliberation. All tribal hohos/organisations also expressed their solidarity for “One Government, One Tax” and the desire for an early settlement of the Naga political struggle. The meeting also endorsed its fullest support and cooperation to PAC working under the banner of NCD. The fact-finding committee of PAC also tabled the first-hand information on various collections in the form of taxes, fees at the meeting for deliberation, the release added.